Special to Tribune Chronicle Alan Burns from Boardman and Ryan Sullivan, not pictured, from Howland are old rivals from high school and are now in their final season for Youngstown State. Special to Tribune Chronicle Ryan Sullivan from Howland and Alan Burns from Boardman (not pictured) are old rivals from high school and are now in their final season at Youngstown State. YOUNGSTOWN — Alan Burns and Ryan Sullivan. It seems the two have been at Youngstown State for some time, teammates and friends even longer. 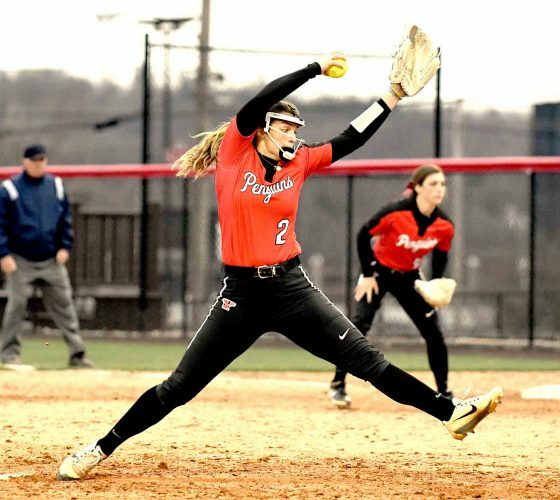 Burns is a Boardman High School graduate, while Sullivan was a standout for Howland High School. 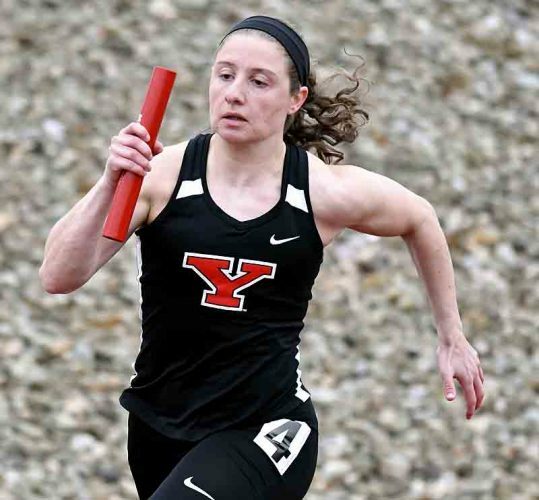 The pair came to Youngstown State as two of the area’s best distance runners. That combination has paid off for the Penguin program, producing two Horizon League cross country championships — including this past fall. Injuries plagued the pair during their senior seasons. It wasn’t the way either one wanted to end their respective careers. 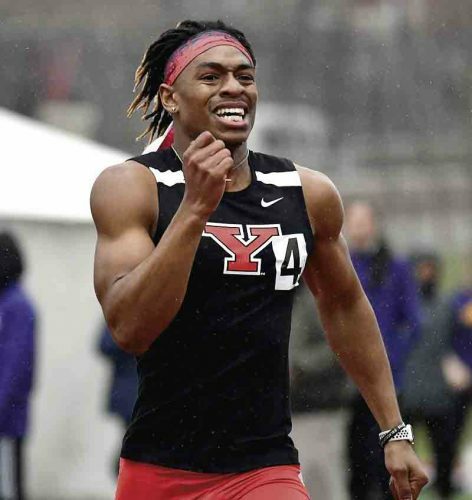 The NCAA granted each an extra year, both coming back for fifth seasons with the YSU program. Both have thrived with their opportunities after the 2017-18 season was plagued with injuries. The indoor and outdoor track seasons were nothing but a distant memory. That changed this season. 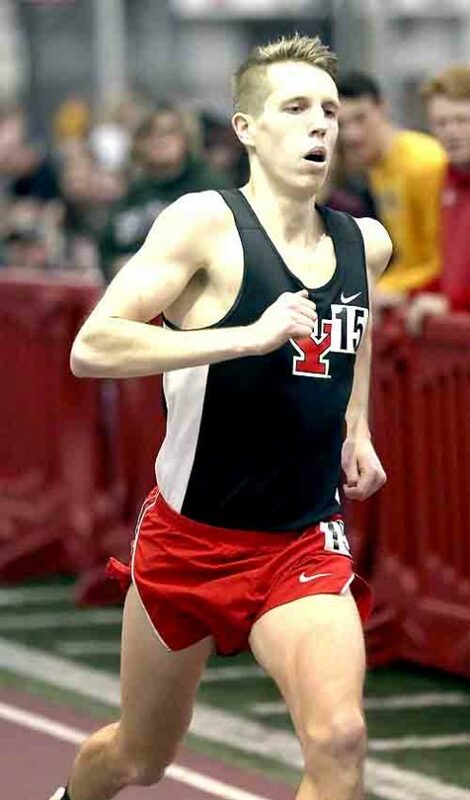 Sullivan ran 10,000 meters in a time of 29:38.15 at the Raleigh (N.C.) Relays. “That’s definitely like a dream come true,” said Sullivan of running with Burns. “It’s been a long five years. I think a lot of people don’t realize that Alan and I came out here our freshman year and we joined the program. We had great mentors and everything. “We really took off our sophomore year and (personal records) across the board. Between both of us with injuries and little nicks and knacks here and there, we really haven’t been that healthy and been able to put together races. It’s been really exciting this year. Burns couldn’t think of anything better than running with Sullivan. Burns is trying to make his way to the East Region in Jacksonville, Florida. 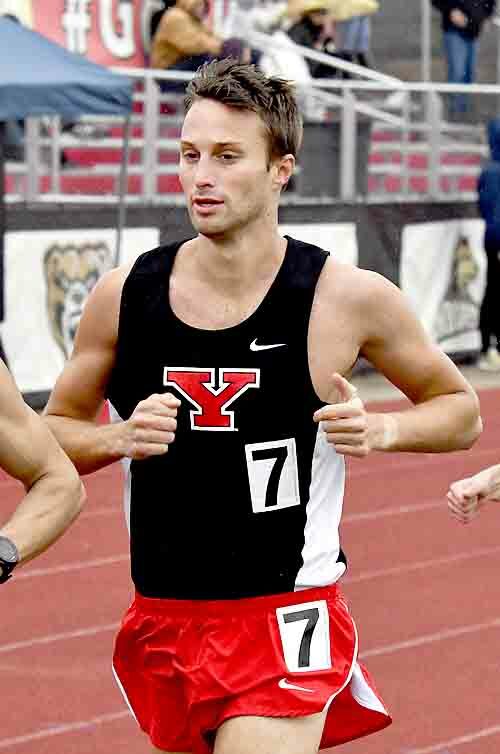 He set a personal record at the NE Ohio Meet with 14:39.36 in the 5,000-meter race, but it’s the steeplechase for which he’s trying to qualify to Jacksonville, a step before the nationals. He’s run 9:24.45 in the 3,000-meter event, but needs to drop more time. Burns is coming off an ankle injury during indoor season, but is healthy now. He’s waiting for things to come together and warmer weather to run the event. Burns ran during some brisk weather at the NE Ohio Meet. Despite the weather, it’s always great to get a training run in Mill Creek Park. There’s nobody he’d rather train with than Sullivan. It used to be a rivalry with Burns and Mark Hadley for Sullivan as a high school runner at Howland. There’s nothing more Sullivan would like than to see Burns travel with him to Jacksonville for one last race about a month from now.